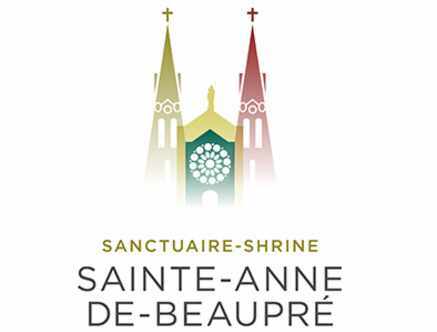 The Shrine of Sainte-Anne-de-Beaupré, located only 20 minutes from Québec City, welcomes almost a million visitors annually. 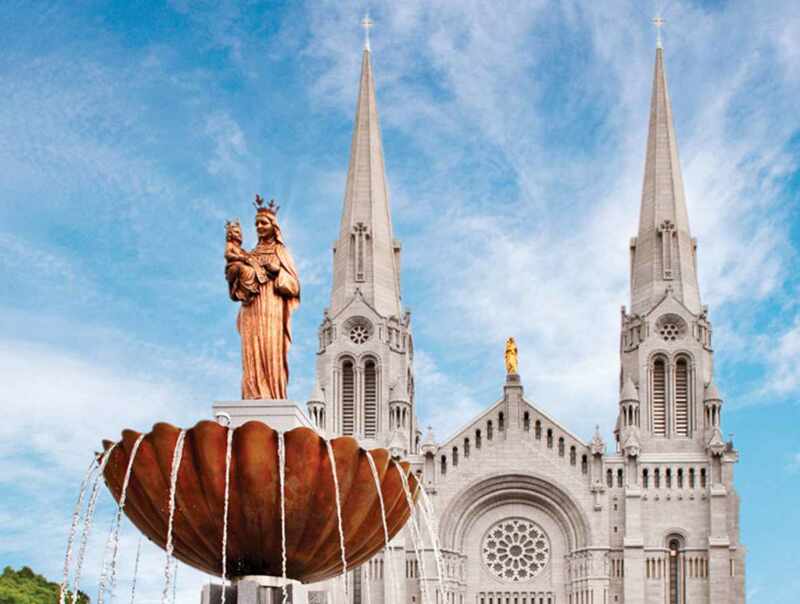 For over 350 years, people of all ages have been gathering at this Shrine dedicated to Saint Anne, the grandmother of Jesus. 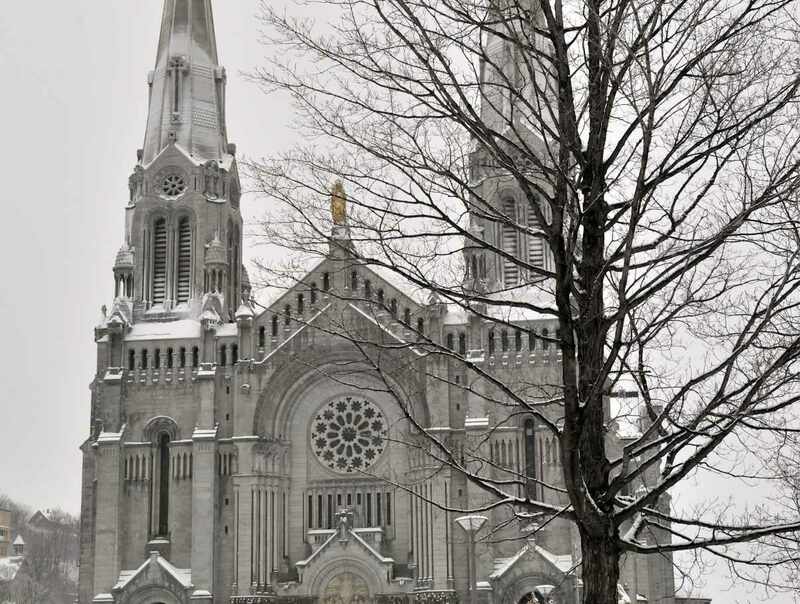 Through the beauty of numerous artistic masterpieces (paintings, mosaics, stained-glass windows, stone and wooden sculptures), discover the extraordinary history of Saint Anne and the important role she played in the faith of our people. Daily Mass. 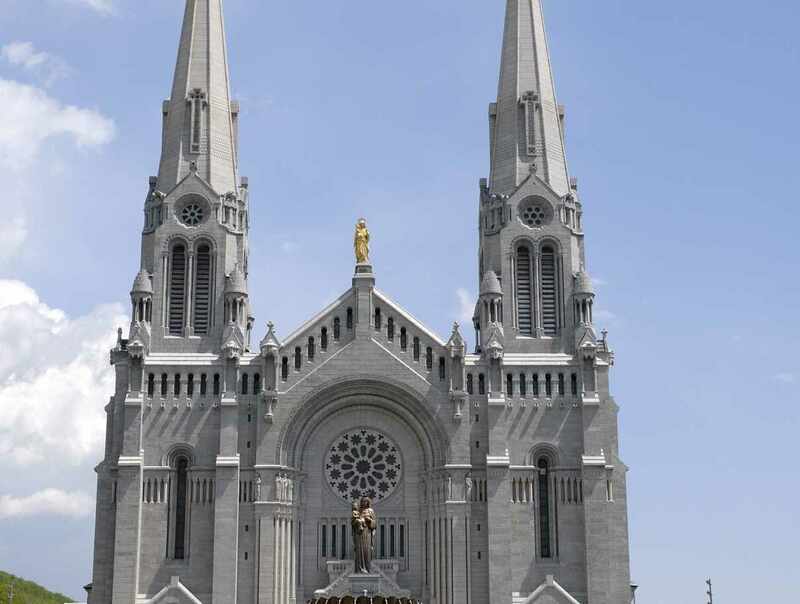 Hours: Sanctuary open daily from 8 a.m. to 5 p.m. Extended opening hours in the summer. For more information, visit our website or contact us. Free admission.